A selection of grab handles for the home. Brass chrome and white in various sizes. Upcycling project. 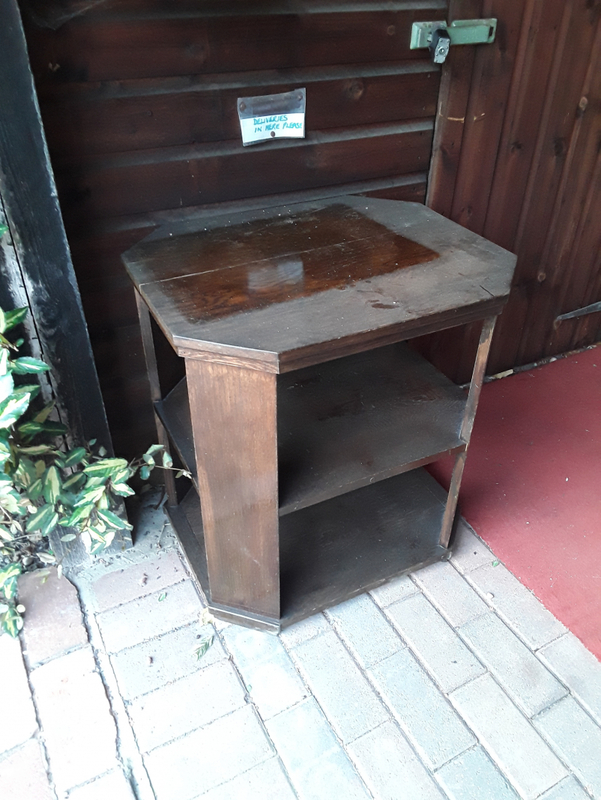 Dark wood table/shelf unit. I think it's oak. Quite a heavy piece. I love to knit, and want to give my items to charity/ hospitals for them to sell. If anyone has any modern patterns I could borrow or have I would be pleased. I have a bag ov unwanted cables. Some scart, some aerial, some telephone. Also electric plugs etc etc. Take the lot please. I'm looking g for a stair gate. My dog has had a cruciate ligament op and must not take stairs. If you have one please let me know. I have a Breville electric kettle in working order. Also a red frying pan with enamel finish. 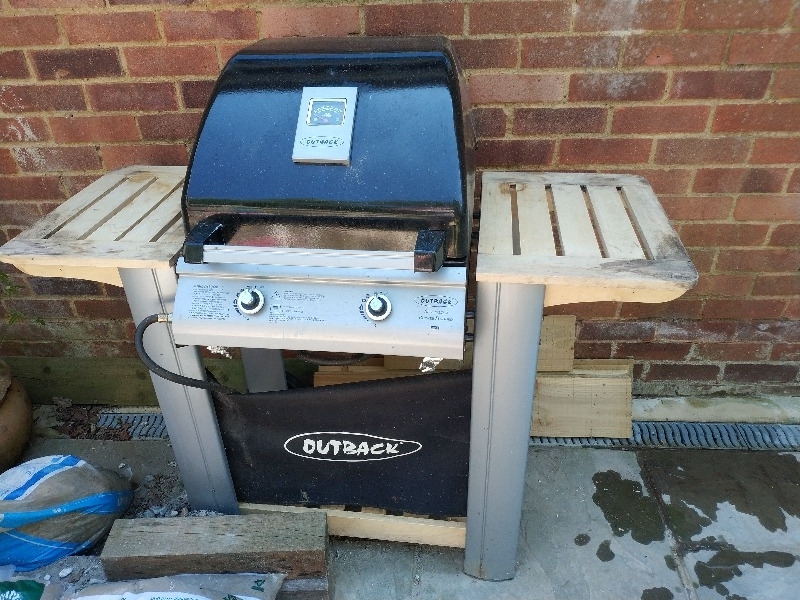 Gas BBQ, Needs a clean, But works fine ! 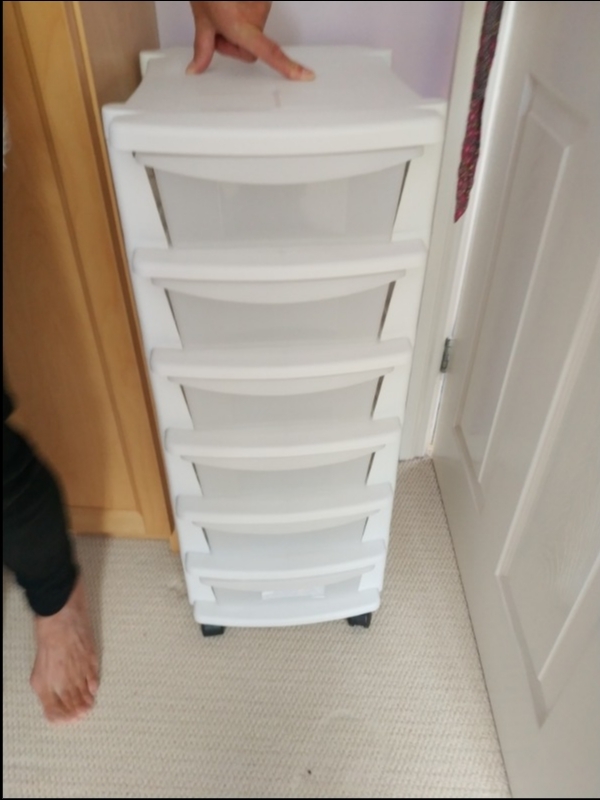 I bought this from a charity shop thinking that it would be good as an upstairs loo in my house, as the stairs are slippery and narrow. But as our floors are too wonky, I've changed my mind. The original cream coloured glazed pottery pot has some damage but the wooden chair is in good condition. It's oak, I think! The chair has arms. I bought a new plastic pot! But you could use it as a chair anyway. I have some flat double sheets two pillowcases and a double duvet cover if anyone would like them. 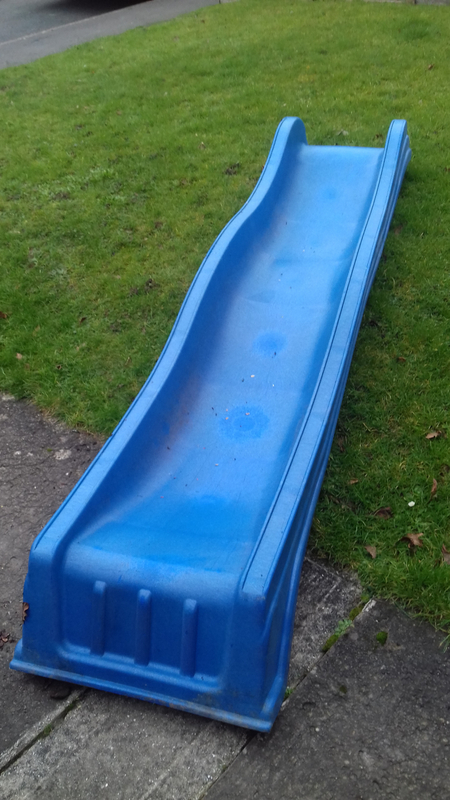 We recently dismantled our wooden play fort as the wood was rotting, however the blue plastic slide is still in great shape, very sturdy, so if anyone knows how to attach it to their existing play structure or can make one, feel free to take this! 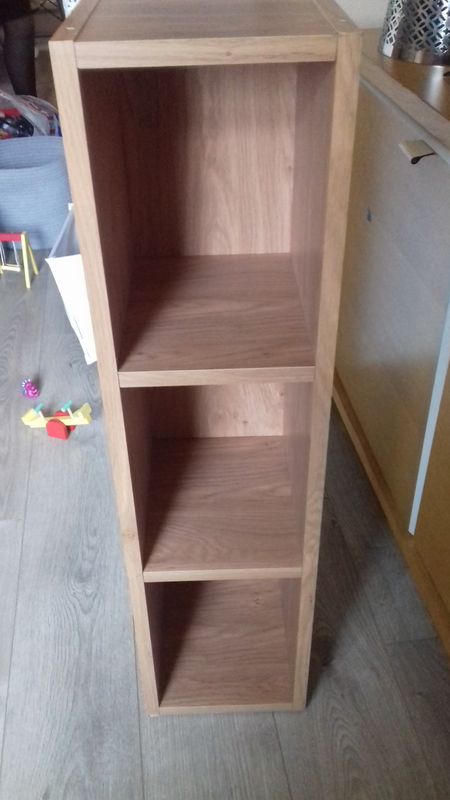 Plywood shelving unit previously used for DVDS and xbox games. Very sturdy but with a few scuffs and scratches. Anything really just to help me get started, in Fly Fishing, books, rods, reels, tackle, fly tying stuff, flies anything really. Suggestions as to good places to go and practice and learn. Thank you. 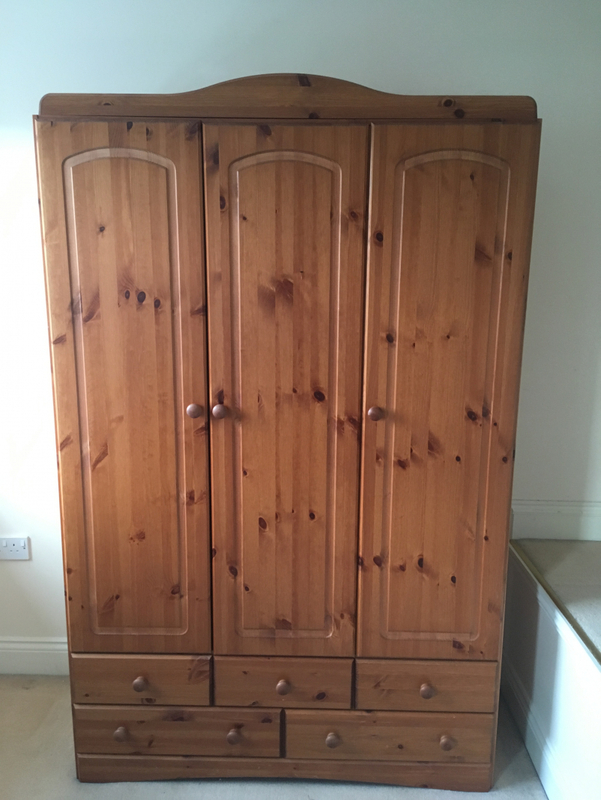 Pale wood and in very good condition! 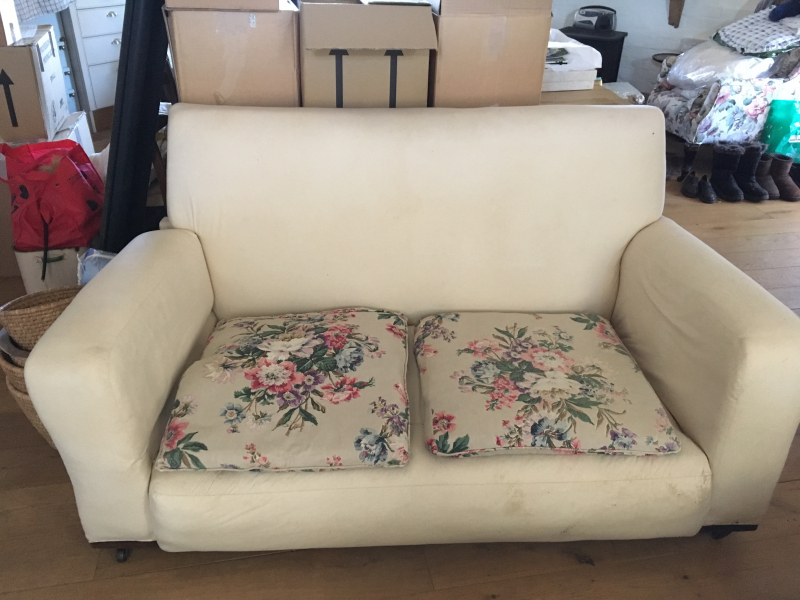 Two fold up beds used for visiting grandchildren, occasional use, now grow up good condition. 1800 by 116cm. 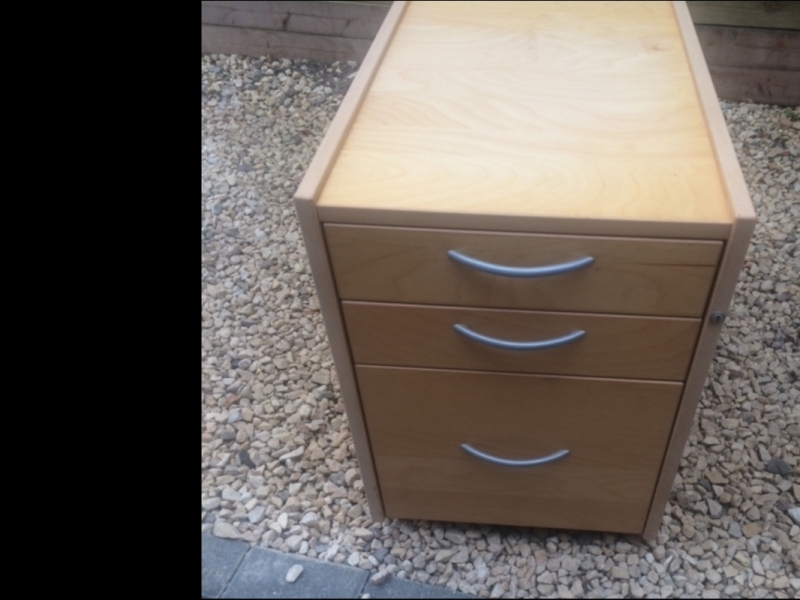 Birch effect Collection from Glebelands in Biddenden ASAP please. Disassembled as needed the space. we have an assortment of the connectors used to join up scaffolding. Quantity of leaky hose available, used one year only. can be collected from Waitrose car park on a Friday morning by arrangement. Fittings easily obtained. Collection from Glebelands, Biddenden. 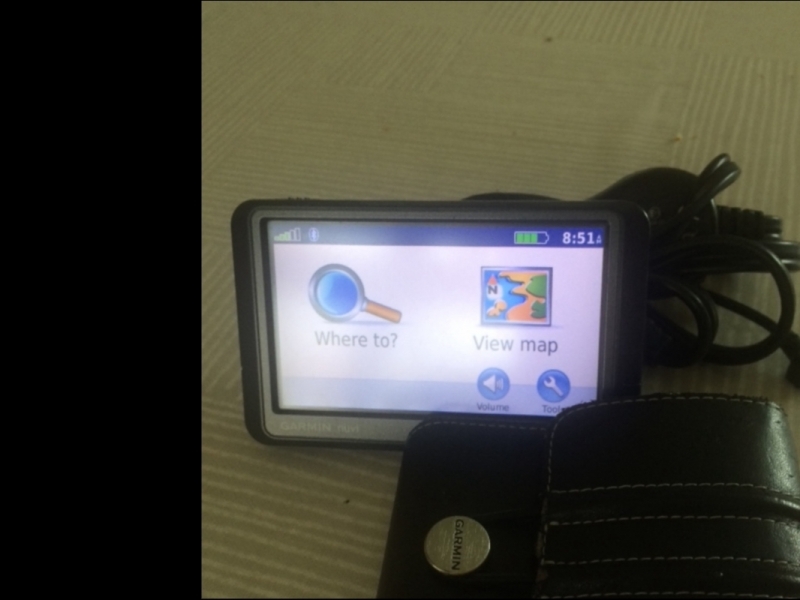 Used, but good condition. One green, one black. 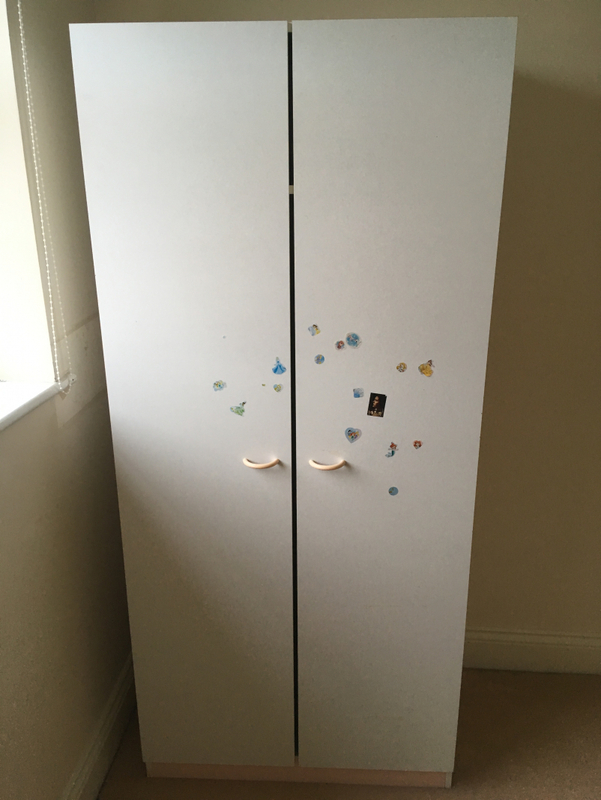 My son is moving into unfurnished student accommodation so we're looking for a fridge freezer and a washing machine please. 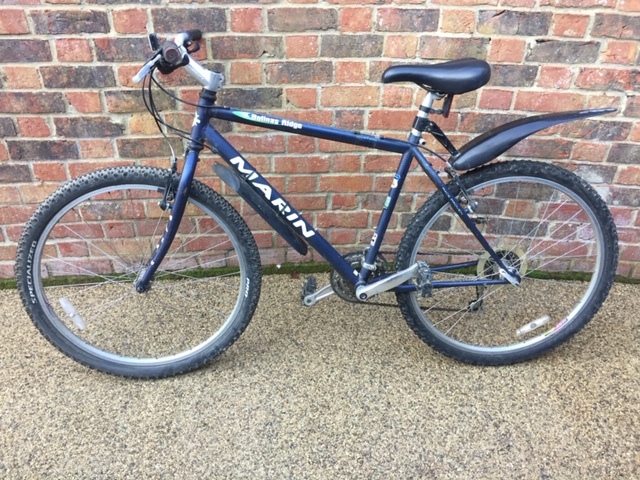 Used but still with a lot of life left in it! 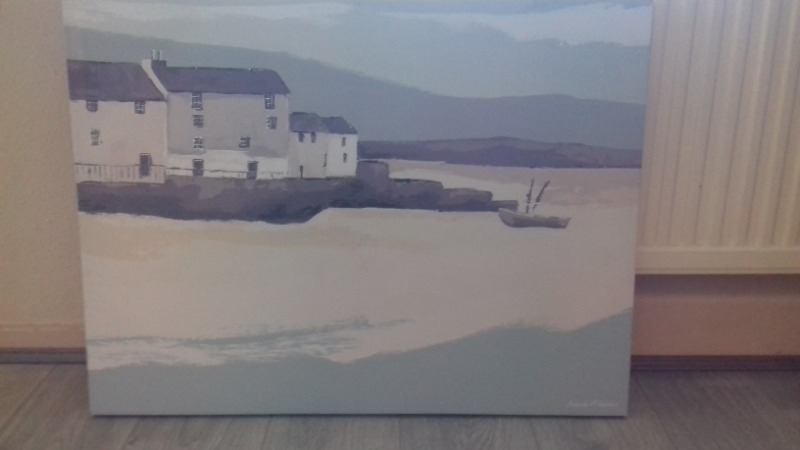 Canvas print of "Fisherman's Cottage" by Amanda McAndrews. 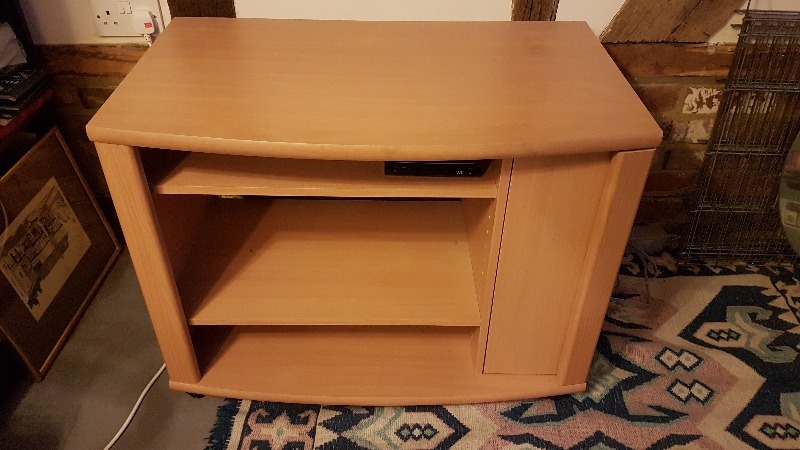 Wood TV stand - solid construction, just needs a little TLC (sanding and a coat of paint/varnish). Was a project that never started! 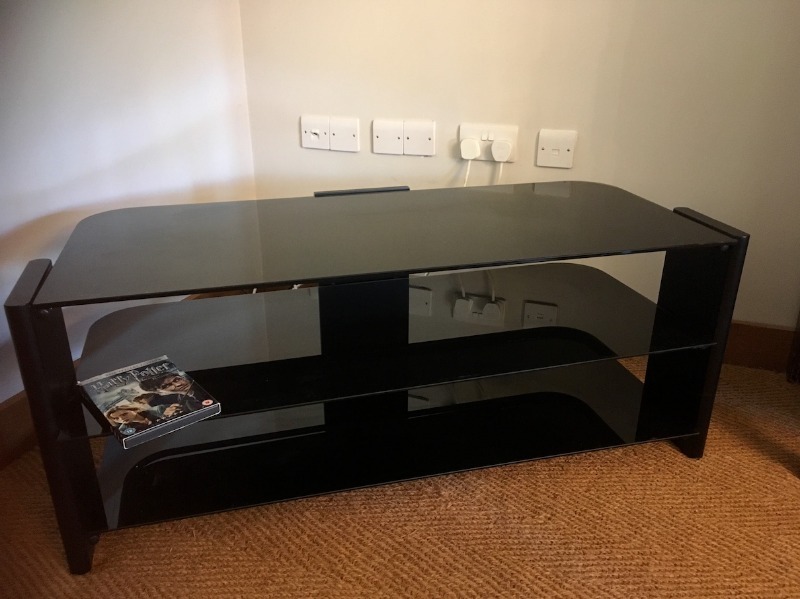 Have another TV stand and need this one gone. 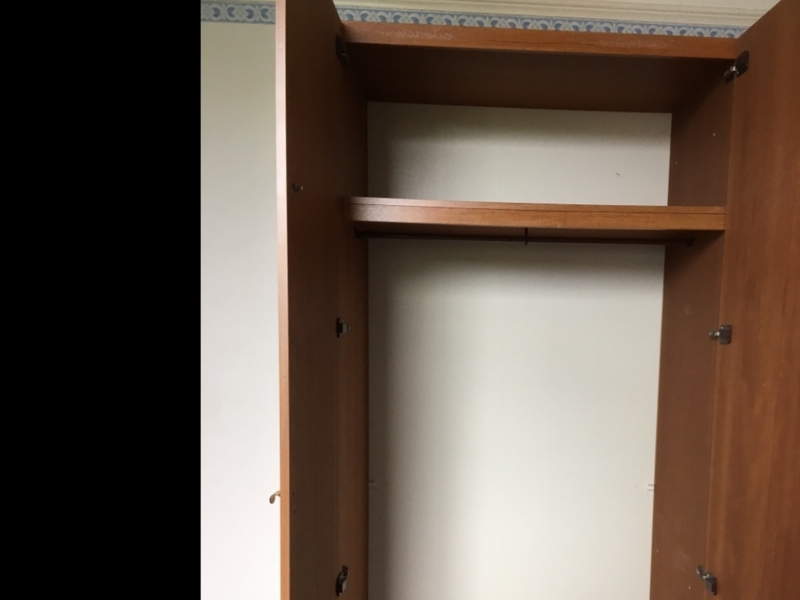 Cupboard doors from kitchen units, with hinges & gun metal knobs. 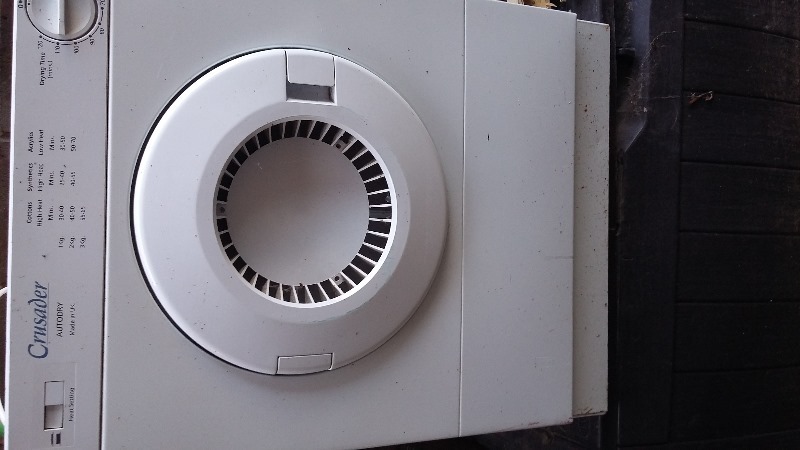 Suitable for new project (kitchen, utility, garage/shed?). 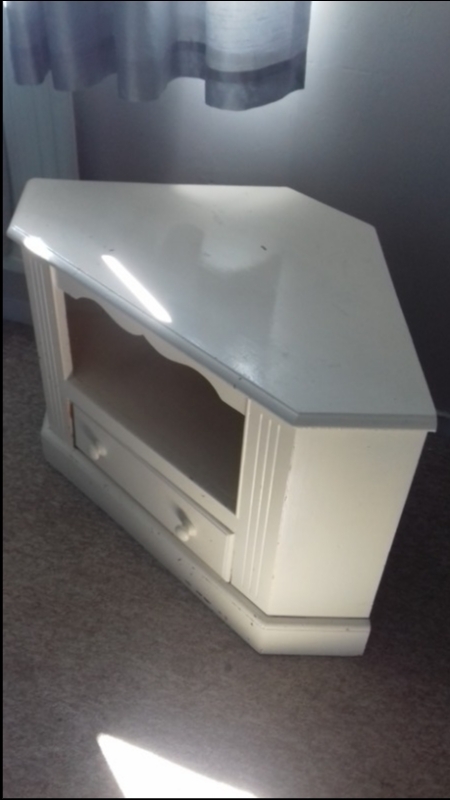 Good condition and can be painted if desired. 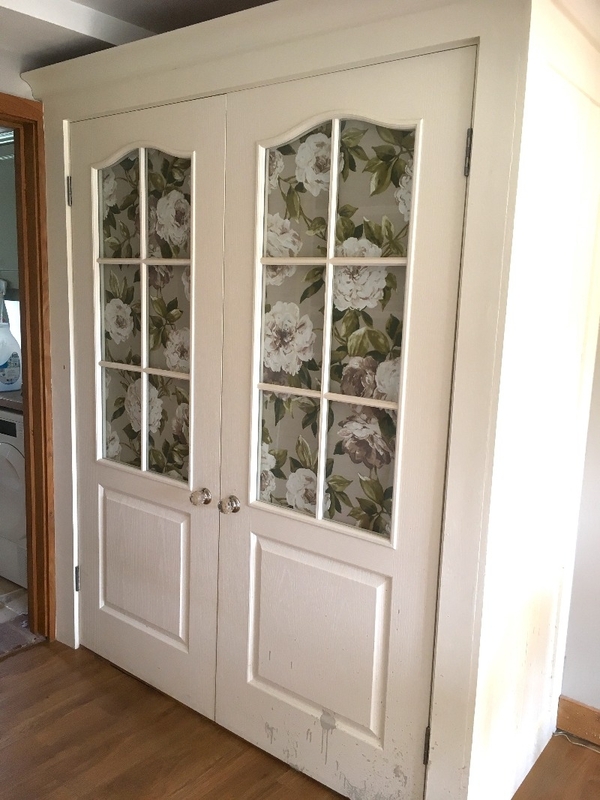 Large: 60cm x 125cm - 2 doors. Smaller: 60cm x 70cm - 5 doors. Beer machine homebrew kit, used 3 times. 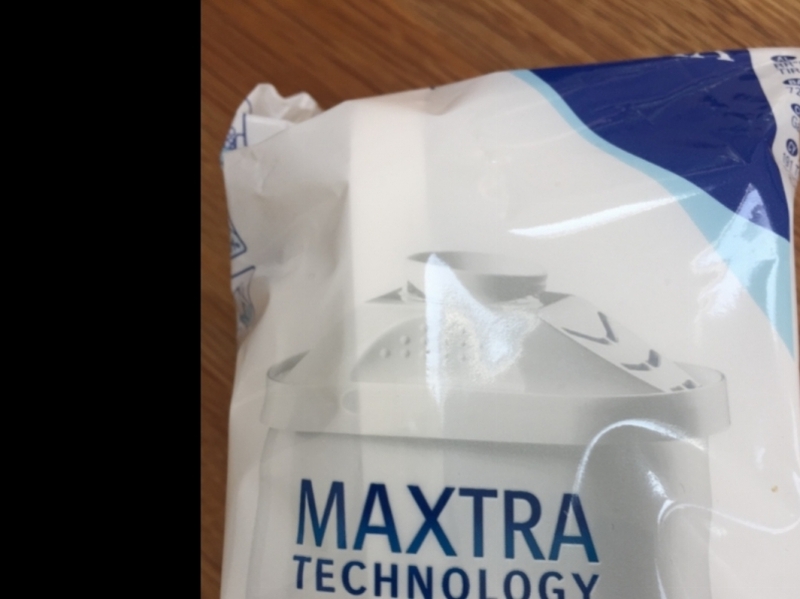 No beer mixes in kit, but you can buy them online. 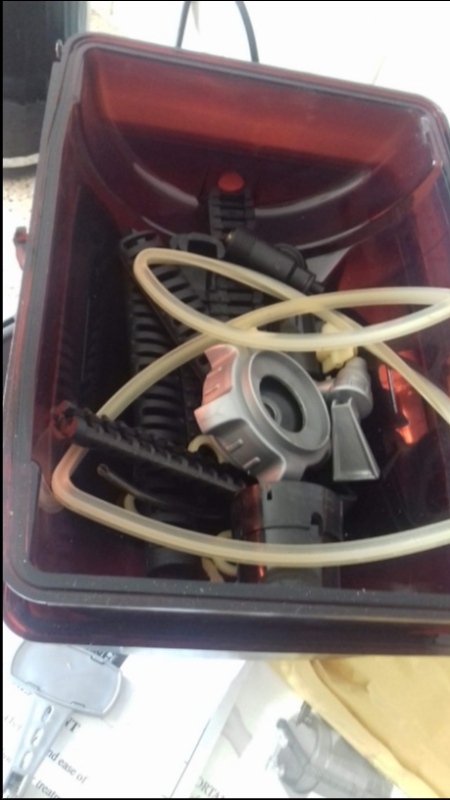 Includes 3 CO2 cartridges, 3 defoamer discs, 1 pack brewing yeast, spare rubber seals, canister and full instructions. 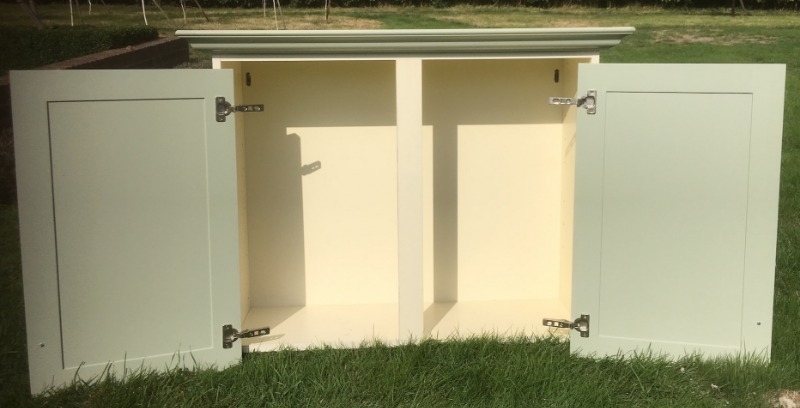 Wall mounted cupboard suitable for kitchen or utility (or shed/garage). 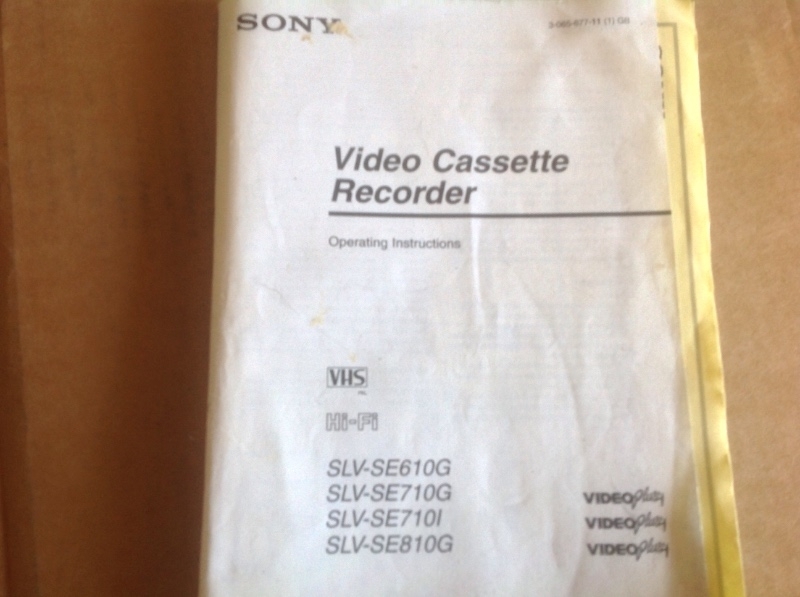 Excellent condition, no chips or scratches. 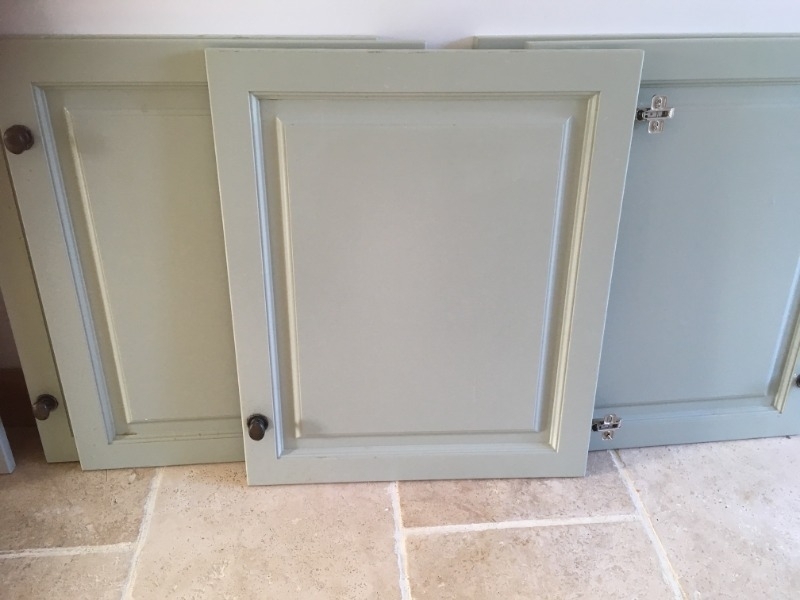 Painted green/grey, incl metal knobs, hinges etc. 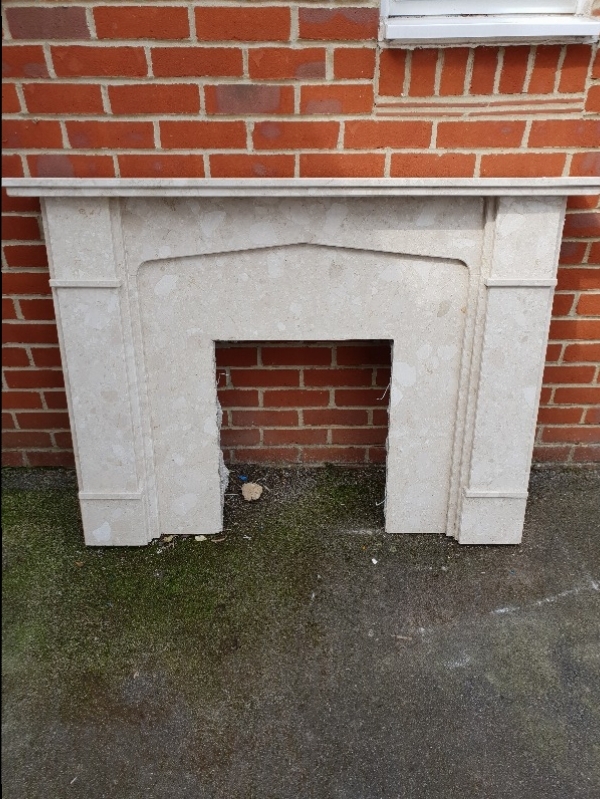 Height 72cm (78cm inc coving); Width 90cm (103cm incl coving); Depth 30cm (36cm incl coving). Looking for a lightweight buggy for my 2 and half year old. Need it ASAP as starting school run with my eldest know two weeks. Any takers? Collection from Glebelands, Biddenden. Part roll of white silk effect lampshade parchment for replacement of material/paper on lampshade frames. Both in good working order! I have a large carrier bag of braids and fringes/leatherette/draylon pieces and some material for chair seats or footstools ideal for renovation of antique pieces. 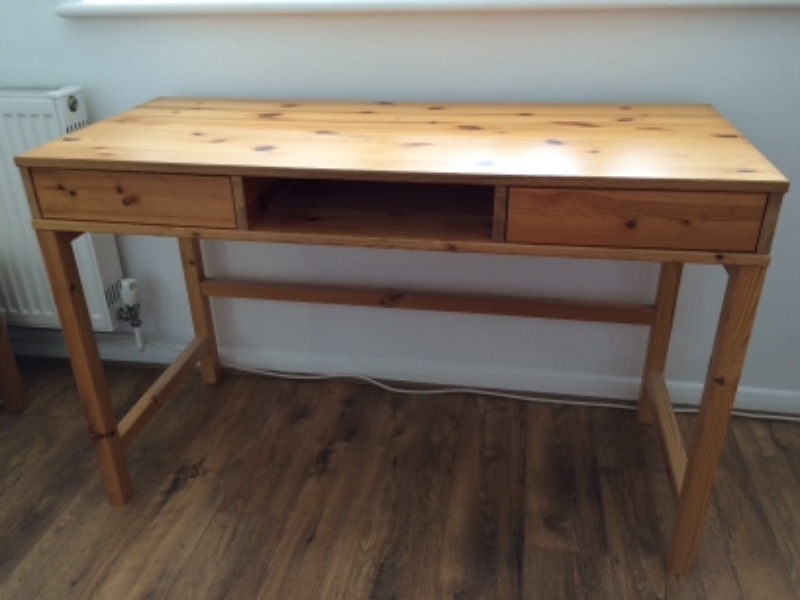 Pine IKEA desk with two drawers and a space in the middle. 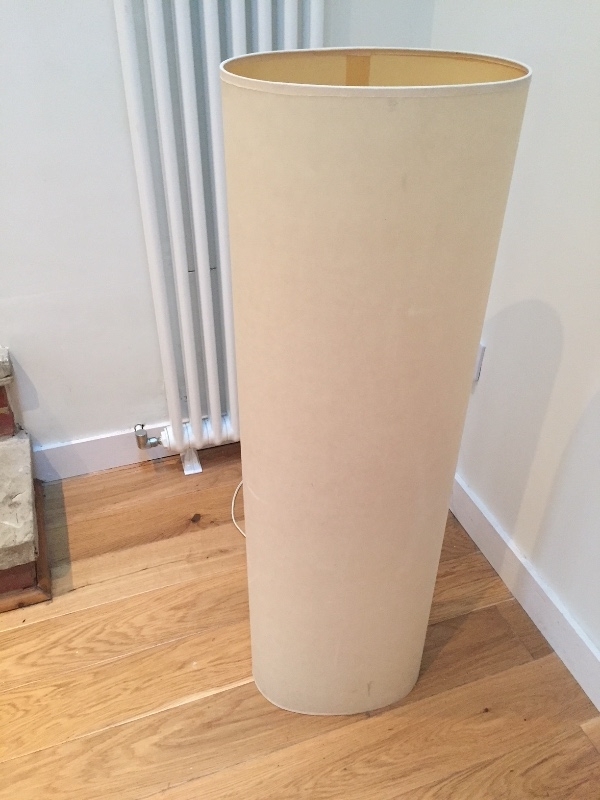 118cms long x 50cms wide x 76cms tall Can not deliver so will need to be collected. A little old but still gets you there! Lead fits in car cigarette lighter port. Looking for a kind, generous person giving away an Electric battery-powered wheelchair, Please. Ideally, fit in the boot of a car. 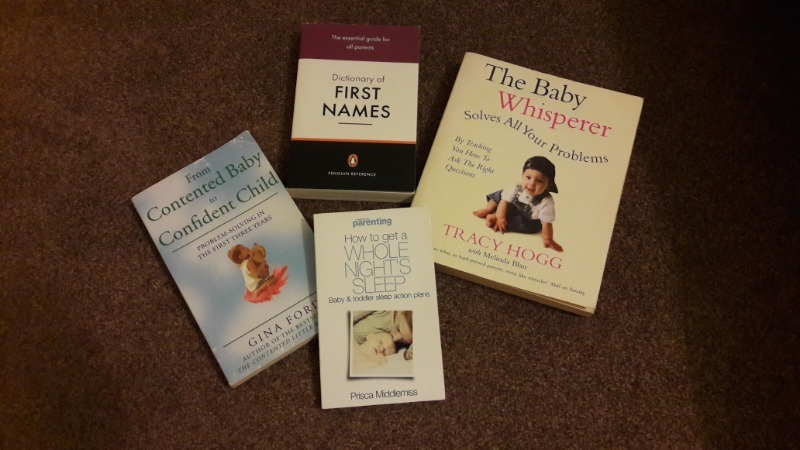 I'm struggling to walk, & this would be ideal, also youngest starting school. Thank you. Stacking boxes in good condition. All in good condition. Also wooden magazine boxes available. 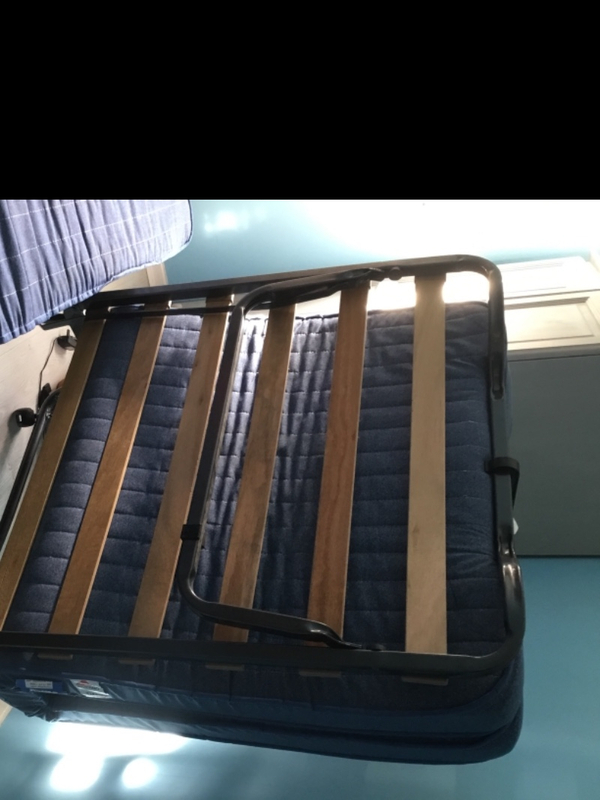 Cream king size mattress. Good condition and clean. 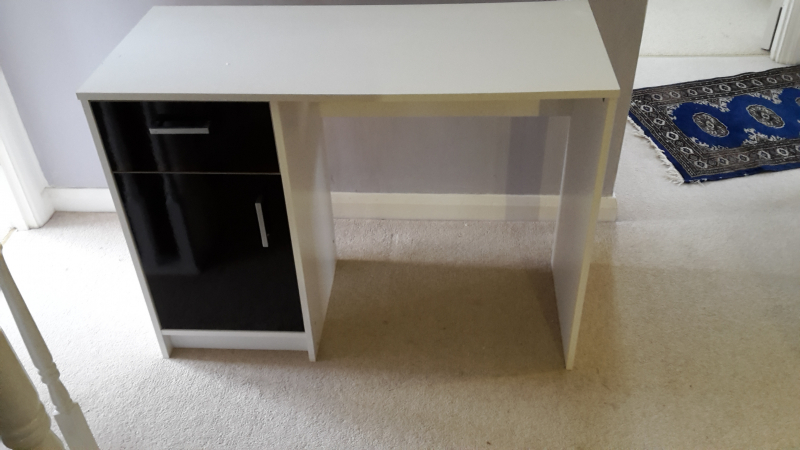 Has been used but will do for a spare bedroom. 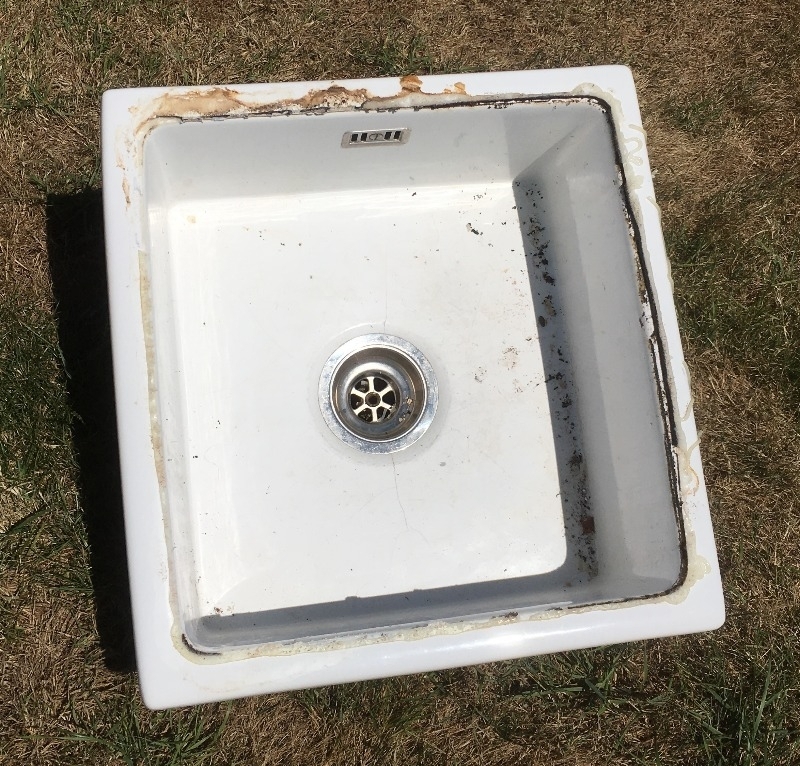 Ceramic kitchen sink. 46cm x 48cm x 20cm. 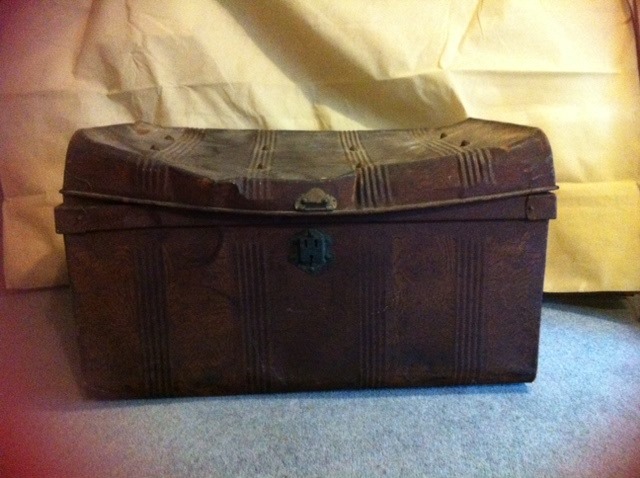 Not perfect condition, so ideal as a garden planter. There are a couple of slight cracks (see pic), but we had no leaks while it was plumbed in and in use. So I guess someone could use it in the house. 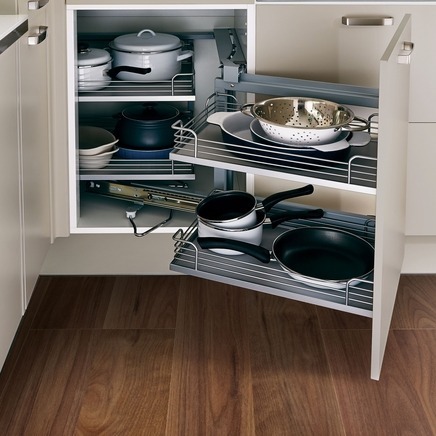 Chrome carousel unit, suitable for a cupboard 110cm x 50cm wide. 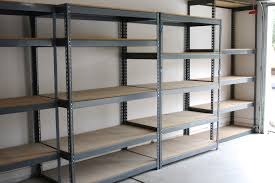 4-shelf racks. Full working order (kitchen being re-fitted). 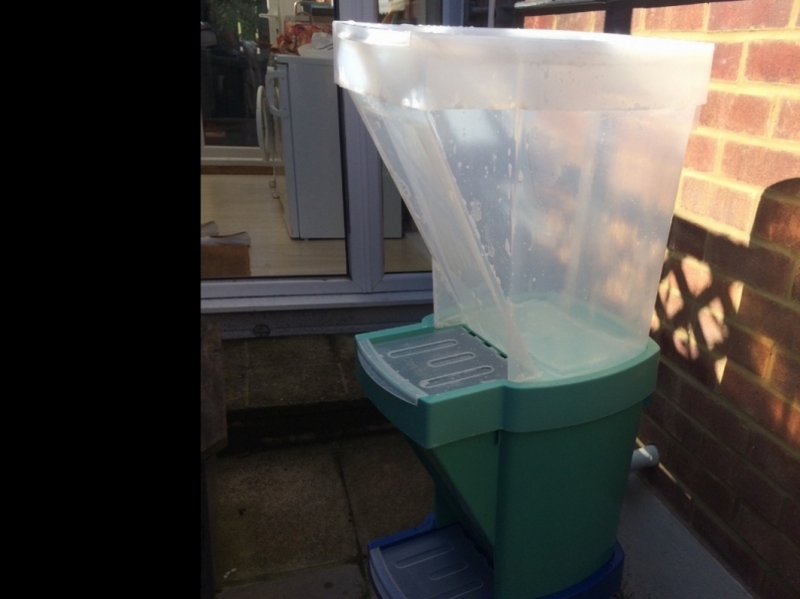 See pics: one shows the unit on offer. The other gives an idea of the mechanism - this is not the actual unit! 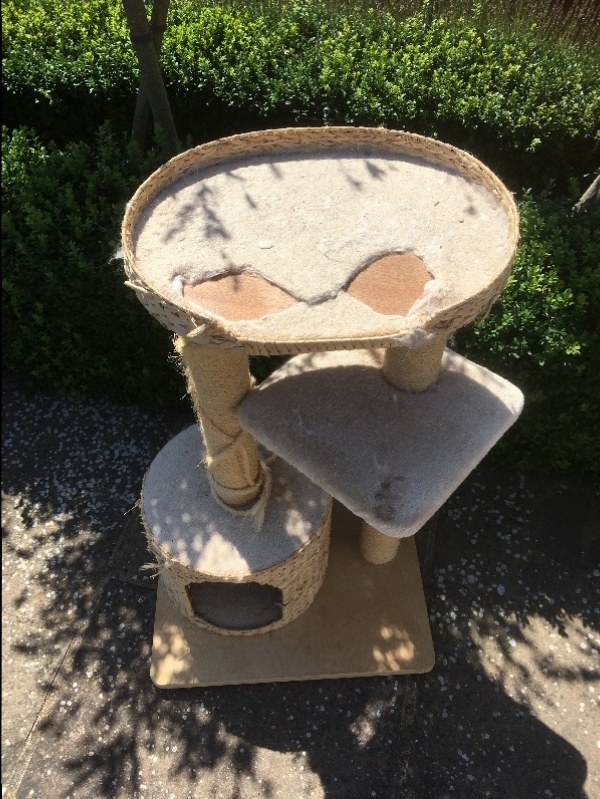 Well made, sturdy and structurally in full working order. This has saved our furniture from a mauling by 2 kittens. The rope needs gluing/fixing back to the post, and it needs a new piece of carpet/covering on the top - see pics. Our cats have grown out of it. 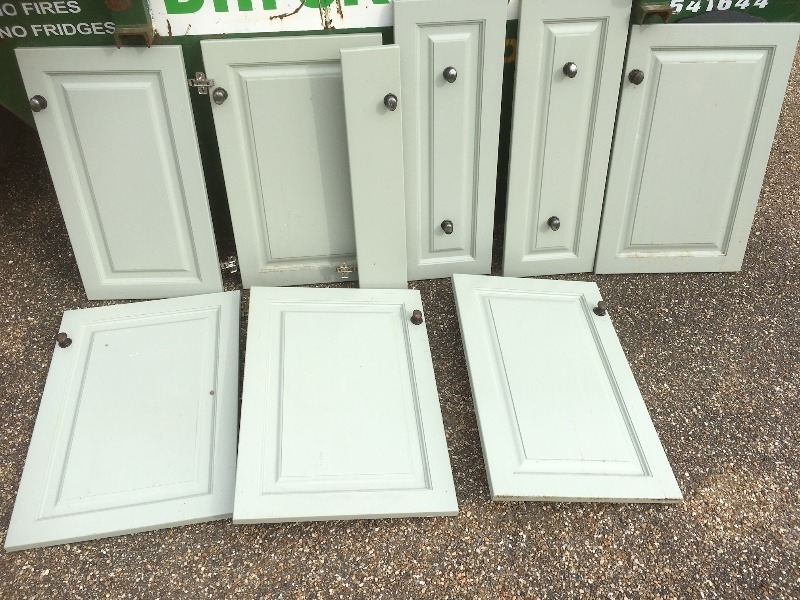 Assorted cupboard doors. Painted French Grey, with gun metal knobs. May be useful for a project? I can't give any details as this was given to me. 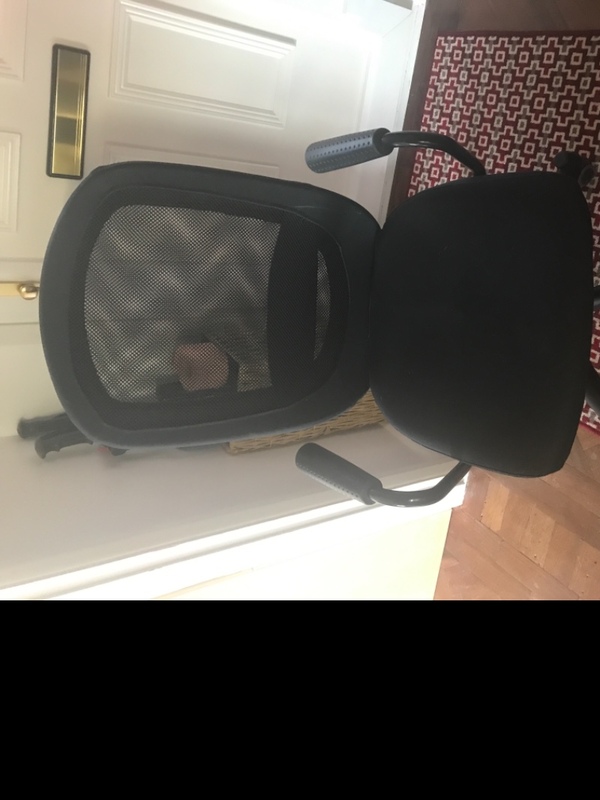 I can't use it because it doesn't connect with my screen so best to give it away. Looks in good condition. Looking for boys school uniform please. White short sleeved shirts 2-3/3-4/7-8/8-9. Black, or charcoal trousers 2-3/3-4/6-7/7-8. Shoes - Lonsdale Leyton Trainers Black 8/9 for a 5 year old &/or 3/4 for a 10/11 year old. Also any other footwear in those sizes considered. Thank You. 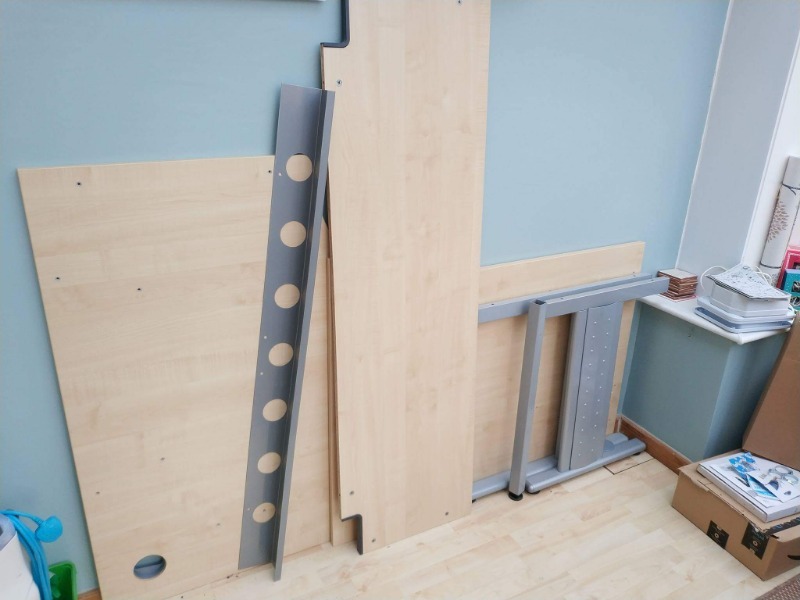 Oak effect wardrobe for a child. 175cm tall. 50cm deep. 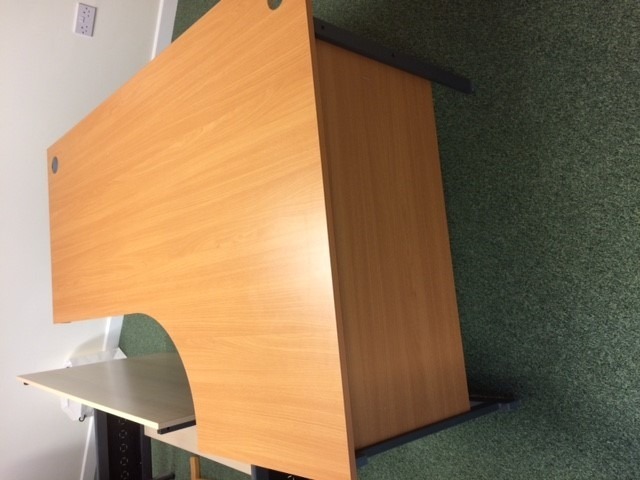 70cm wide. Pretty flower handles. Hanging rail inside. Collection from Maids Close, Biddenden. ASAP please. 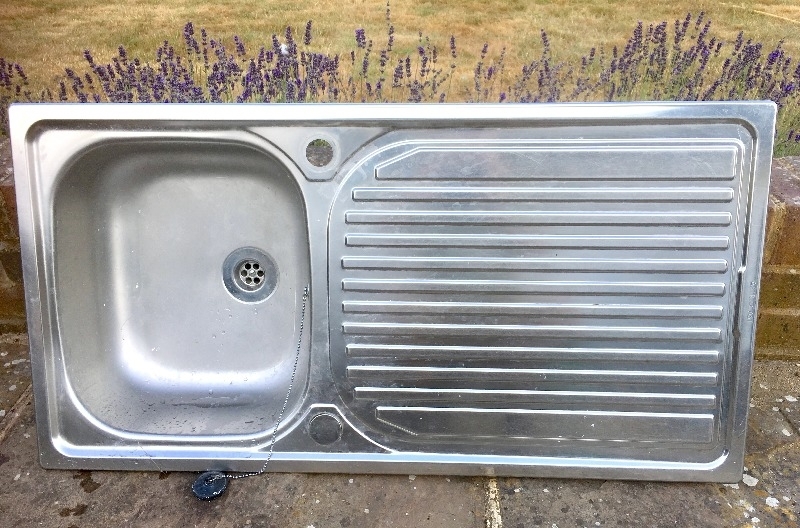 Offer: Stainless steel sink with drainer board. 96cm x 50cm. Nothing wrong with it, just a few scratches. 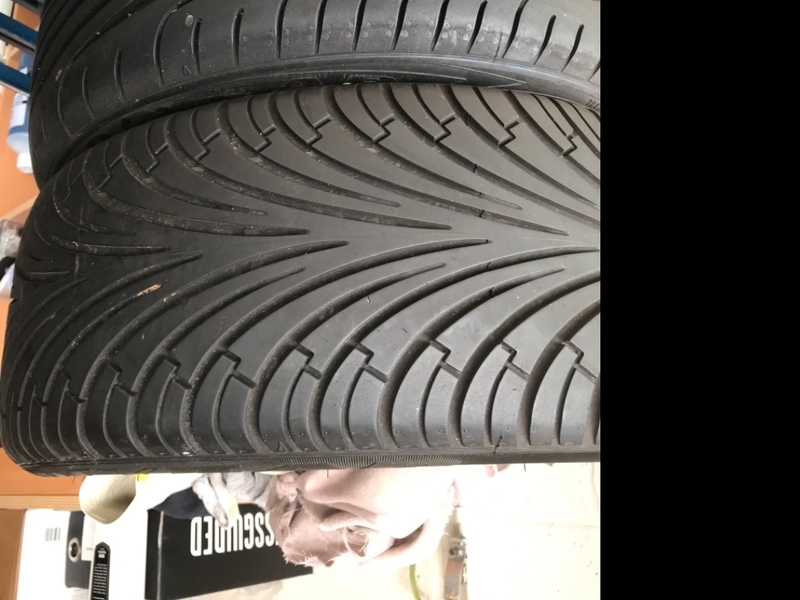 Goodyear Eagle F1 tyres 215/40ZR16 One is nearly new and the other still has lots of life. They say the same numbers on the side, but have different tread patterns. Came on the back of my MG TF but decided to change them when the fronts needed changing. Come and collect from Hamstreet, near the station. 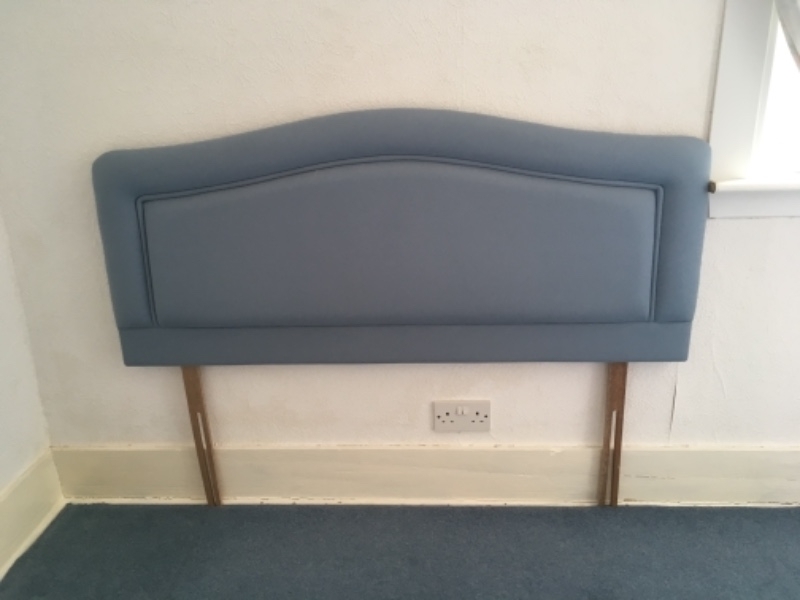 Good condition a few marks, for a childs bed and measures 70x140cm. From Babies R Us in 2013. 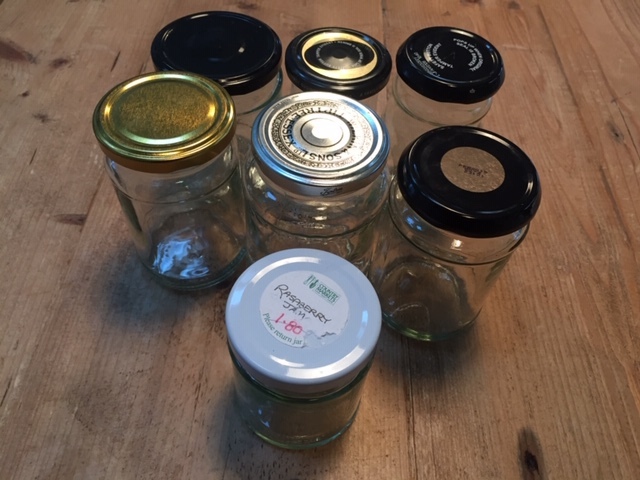 Collection ASAP from Biddenden. In ok condition. Collection from Biddenden ASAP please. It is large so might need a van unless you can walk it home, it has wheels. 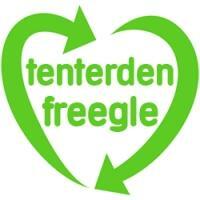 We are in Glebelands, Biddenden. Wanted 24” x 24” (61cm x 61cm) greenhouse glass or anything bigger that I can cut to sizzle. I would be so very greatful. Lightweight black shopping trolley. 2 wheeled pull along. Folds flat. Used once. 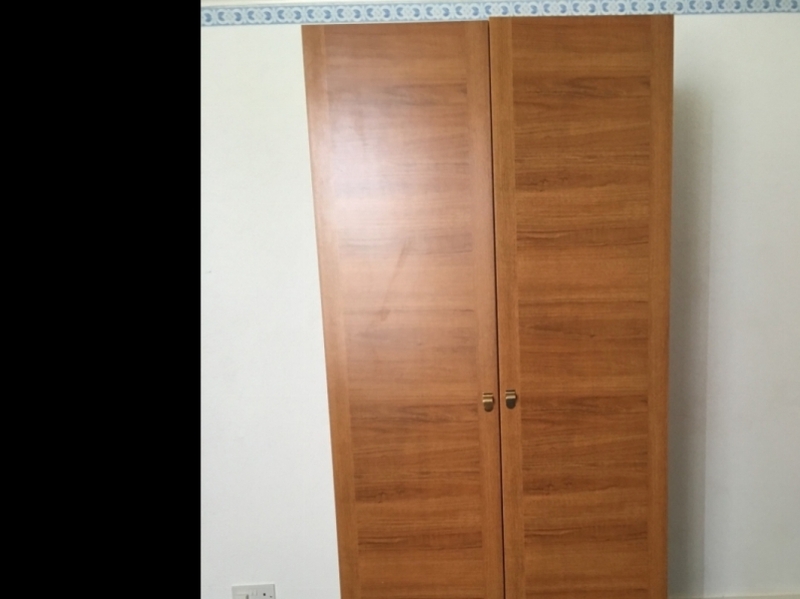 Two matching wardrobe doors (suitable also for large cupboards). 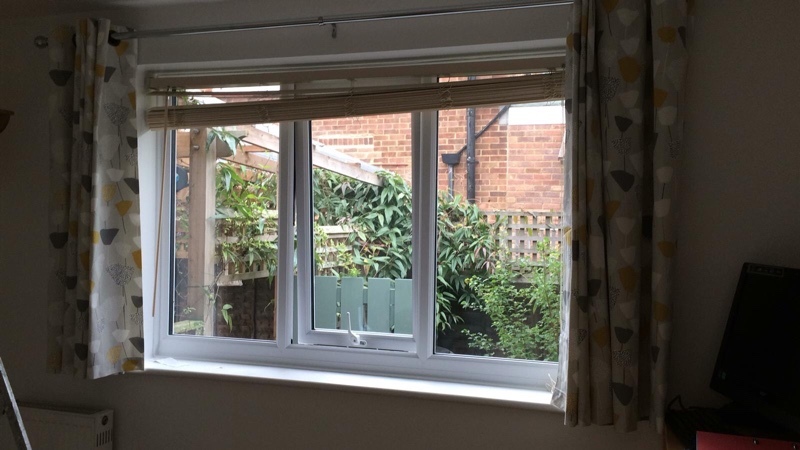 Glazed in 6 panels, with Osborne & Little fabric lining (can be removed/replaced) and crystal glass handles (can be replaced). Painted heritage off white but needs a fresh coat of paint. Dimensions 1.98m H, 76cm W, 3cm D.
hardwood door threshold and door seal. This was not used when fitting the door frame so unused. Pine clad internal door was a sliding door so has Brass slide handle. 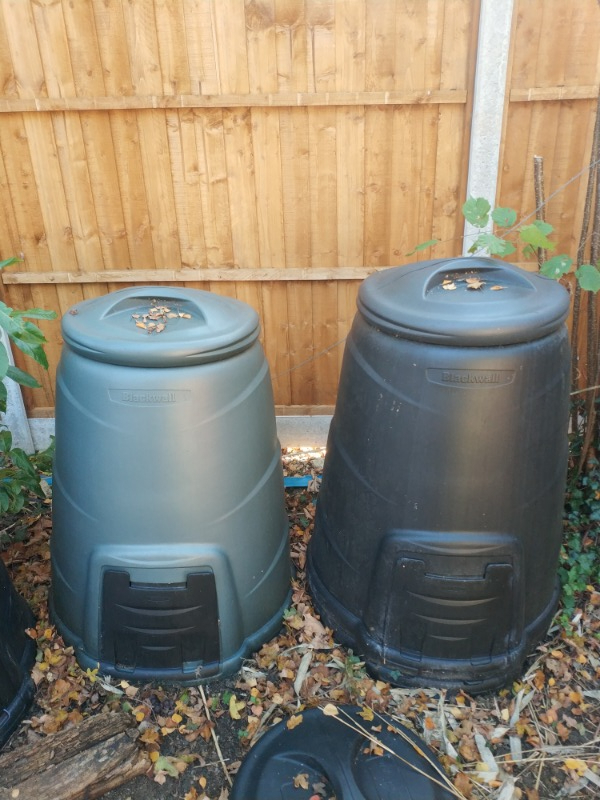 Large black 2 litre flower pots appx 40 also some plastic seed trays and sectional trays. Pot carrying trays these have indentations that the pots sit in for easy carrying. 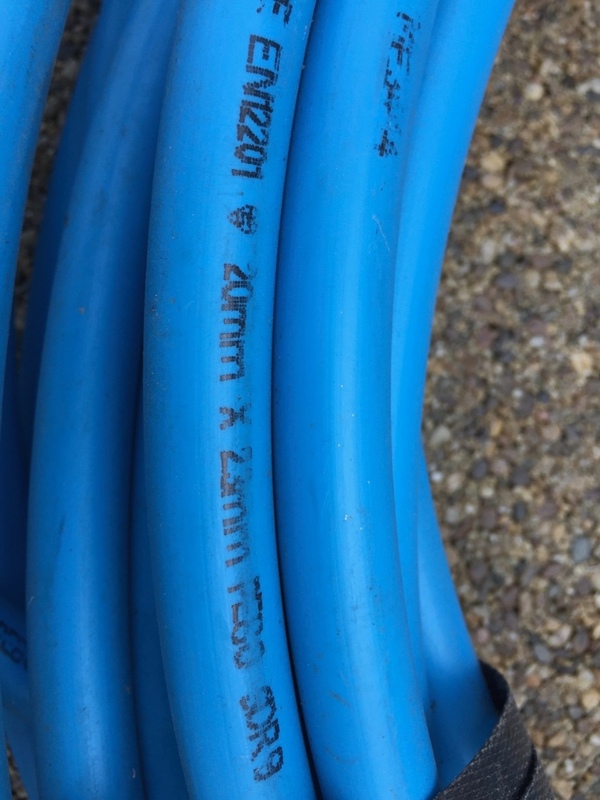 Blue plastic pipe in several pieces - unknown lengths - 20mm diameter. 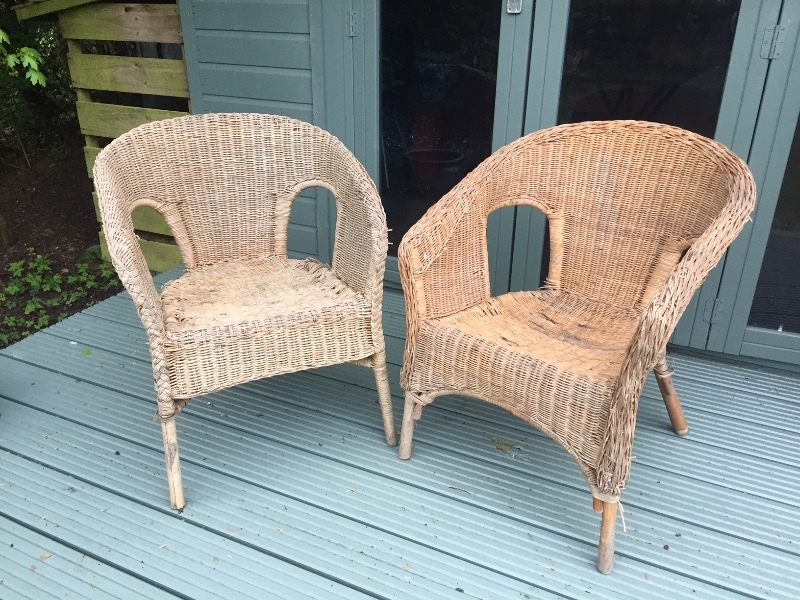 Two wicker chairs which need a bit of TLC. 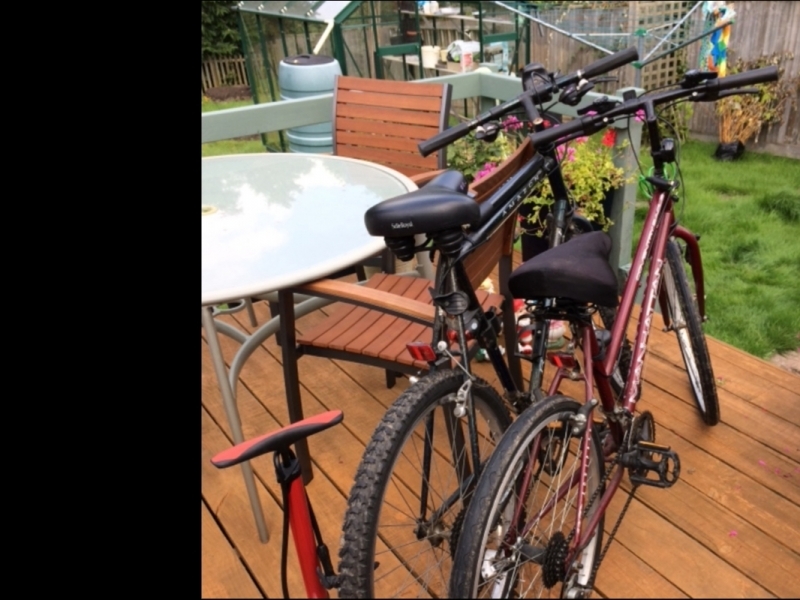 They are in generally OK condition but have been in a garden shed for a year and need a clean or re-painting. 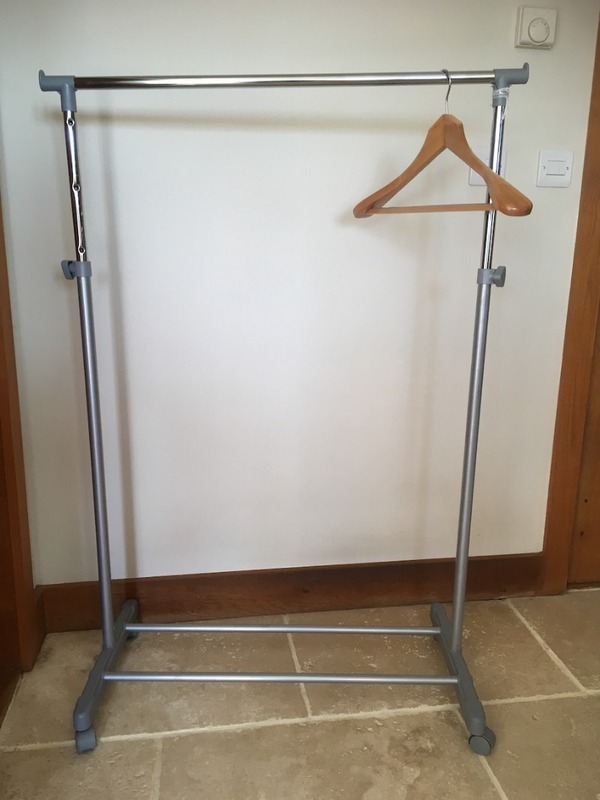 Free standing lamp (standard lamp/floor lamp) with a few small marks - see photos. 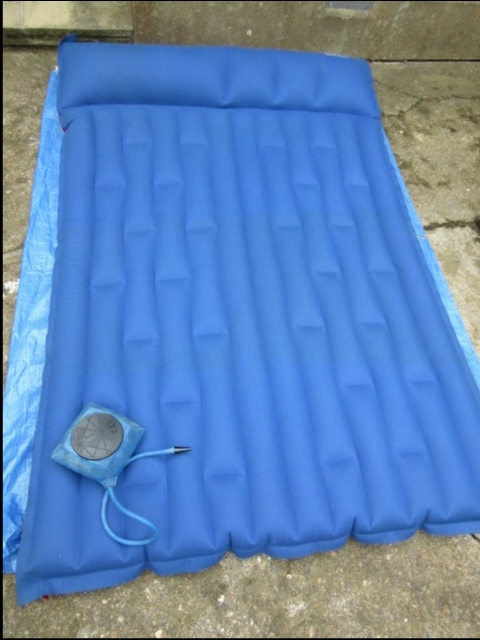 Made of treated fabric/fire proof. 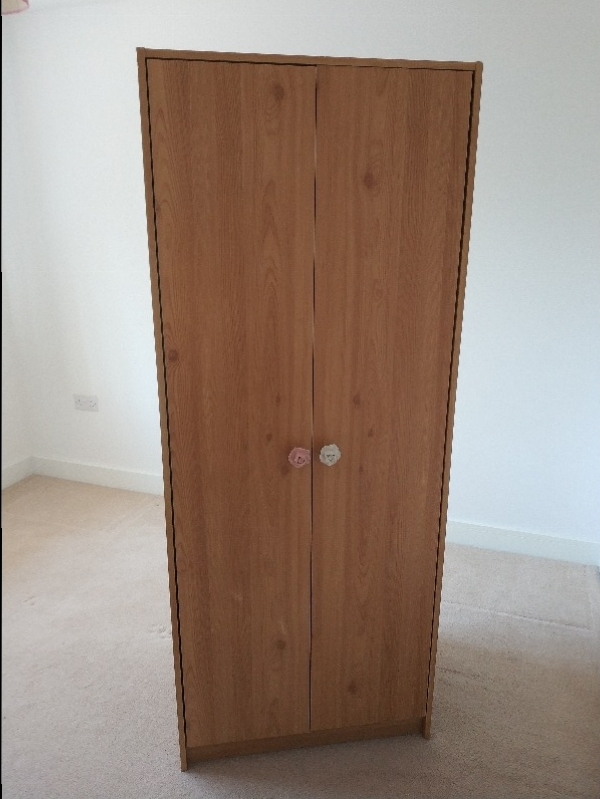 Beech effect covering, with opening door at right hand side for dvds etc. On castors for easy moving.